2007 Victory Jackpot - HUGE Savings!!! You've got to check out this deal! 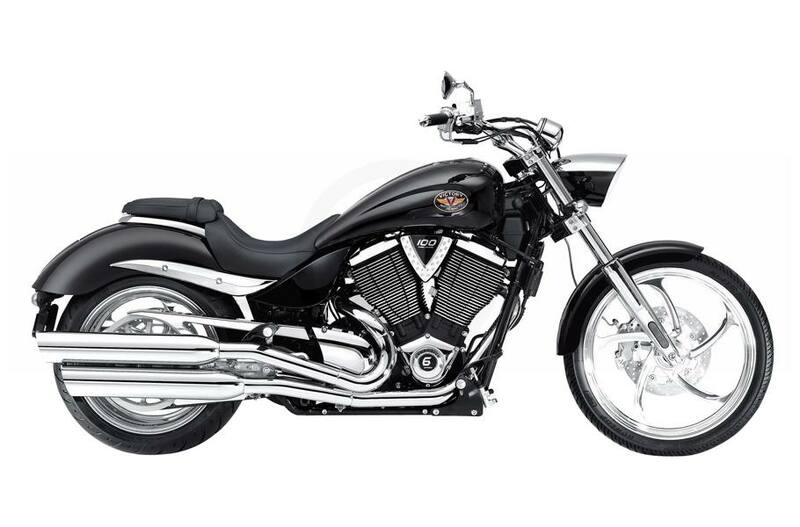 We have one Brand New 2007 Victory Jackpot in black for only $13,999.00 plus tax! No freight, prep, assembly etc. MSRP on this unit is $18,999.00! That is a $5000.00 savings!!! The bike is equipped with billet wheels, HID headlight and extra chrome package! This is one sweet ride!!! Financing is available. Please give me a call for more information!! 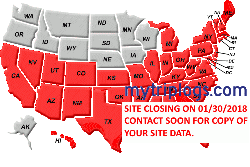 Thanks...Jeff (419) 891-1230 Ext:22. I'll give ya 8k cash! 2005 BDM Chopper, 2011 HD Ultra Limited, Let's Ride! Thats a fine bike!!!!! !Wish they had one abit cheaper? How big is the motor on this bike? anyone know? right between the jugs it says 100. That would be cubic inches, being an American bike and all. Those bikes are great. Look good and run good. You Harley elitist are full of it. Of course this is coming from a guy who ownes 2 Harleys. Well...... one ULTRA and one VROD. Oh and I know the VROD isn't a Harley! Finally, I have come to my senses. Last edited by pspez; 12-31-2009 at 07:15 AM. I road a victory vision once at the long beach expo. Oh, and a friend once had a jackpot. The jackpot didn't handle as well as my Dyna does. But it seemed a little lighter. The vision that I road at the expo seemed a little lighter than my old FLHTC in my opinion. I do remember the trans sounded like kicking a tin can every time I shifted the bike up or down. Corse, it did have 30k on the odometer and it was a demo. 2001 FXDXT (S&S SA 126ci motor, stroked to 131) mikuni 48, B2 heads, 11.5:1+, S&S .640 cam, .679 at valve w/.725 rockers. there's more but just say... fast and strong! 2010 street glide..103ci SE stage 4 w/ stk 50mm tb 259 cam factory ported heads, fire stick factory 1-2 Cat removed. Runs strong, Reliable. Not a record. But still ranks up there pretty good. Got to agree with the sound/feel of the trans. Harleys have a "gear box" feel the is superior to all others. Have to wonder how that Victory worked out. I mean they put HD out of Business and all. Wait it was the other way around HD still here no one knows what a Victory was. Have they released the 2019 Victory line up yet? Yeah they selling Victories by the pound down here. My buddy finally sold his. He said he kept dropping the price and thought he might have to give money to take it. But still no warranty service. Just found this vintage motorcycle in a barn. It say victory on it. Kind of looks like an old Indian. Has anyone ever heard of one. It has to be worth a lot of money . Owner wants 30K for it sounds like a deal.